Prabha Sanjay decided to open her own child care facility in her home in 2009. 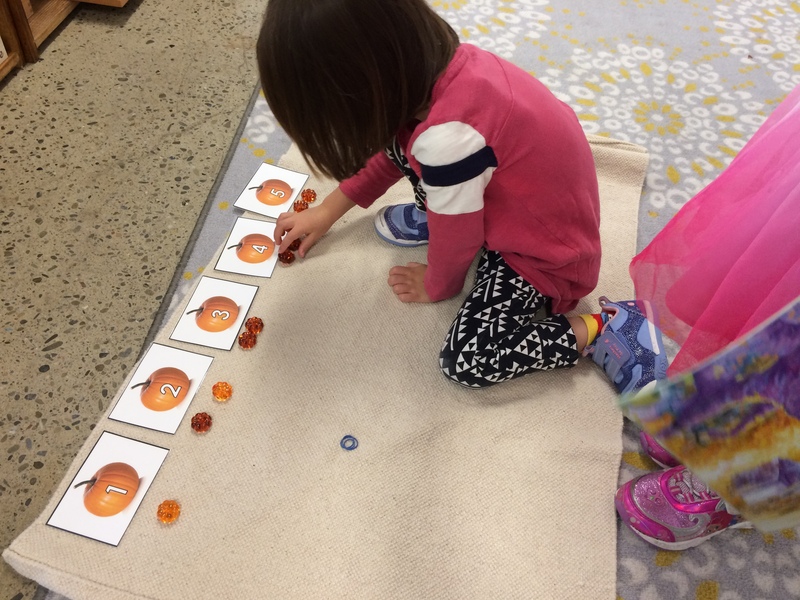 After having taught in a variety of preschools, she had a vision of a creating a program that would provide stimulating, fun, developmentally appropriate education with a strong emphasis on sensitive and inclusive curriculum for cultures around the world, especially for her own local Indian community. 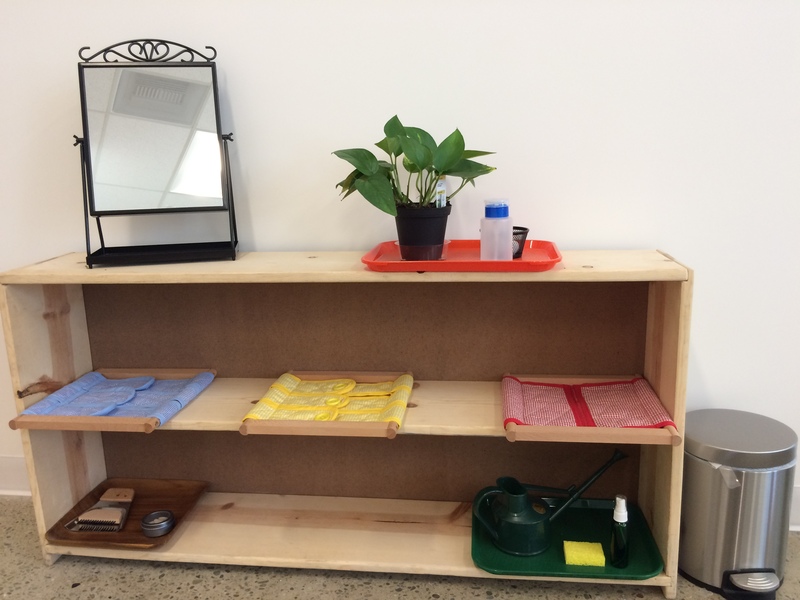 She found that the Montessori philosophy provided exactly what she was looking for, and so she began to incorporate both the Montessori approach and materials into her Family Day Care Center. As demand for her center grew, she was urged to start her own school. In June 2010, she was able to secure a site on Pilgrim Dr., across the parking lot from our current location, and began the arduous process of getting permits, a licence, materials and staff. Their first hire for the new preschool was the director, Anne Diamond. She had been both a Montessori teacher and director for many years, in a wide variety of cultural, economic, and even international settings. 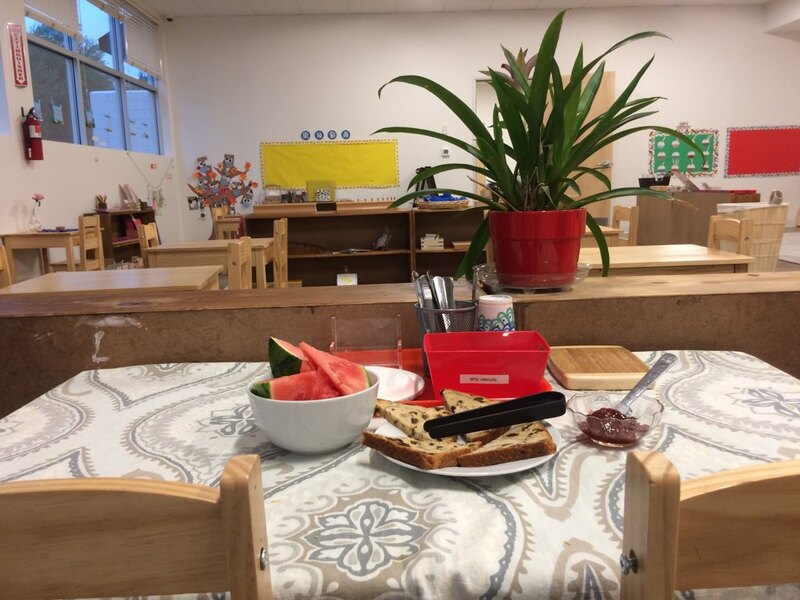 Sharing the same desire to create and nurture a program with a strong emphasis on the Montessori Cultural Subjects, that would celebrate the cultures of the students at our school and around the world, she helped set up the original Odyssey Preschool. That first school was a cozy one classroom program that opened with Prabha’s eight Family Day Care children, plus four more who had been waiting to join. Within a year we had enrolled enough children to fill the class, and expanded the diversity of our community. Since our start in 2010, we have never stopped growing and striving to meet the needs of the families we serve. We moved from our original site across the parking lot from our current Foster City site in 2012, expanding from one classroom to five. In 2018 we started Odyssey Toddlers (across that same parking lot!) 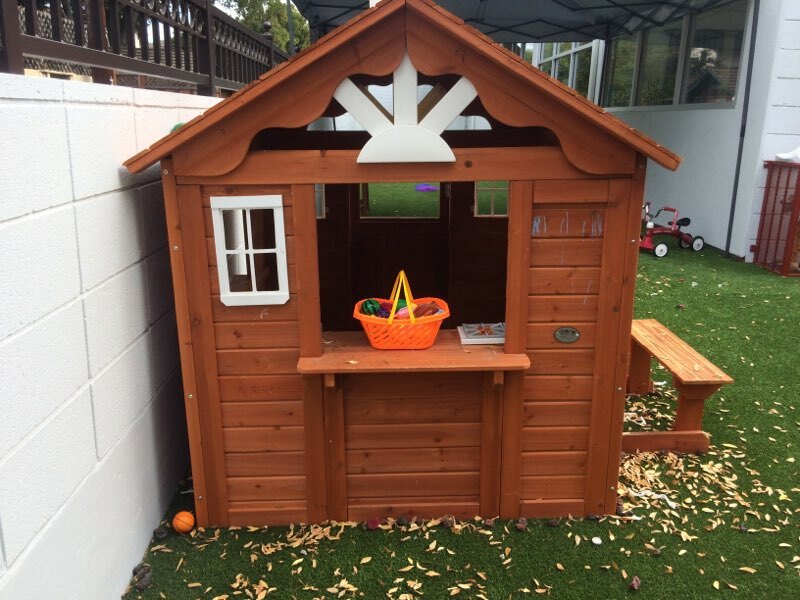 as well as Odyssey Montessori in Palo Alto, caring for both toddlers and preschoolers. We would like to thank all parents and well-wishers for their constant encouragement, support and critical feedback without which we would not be where we are. We continue to strive to improve and tailor our programs to best suit the needs of our parents and children.